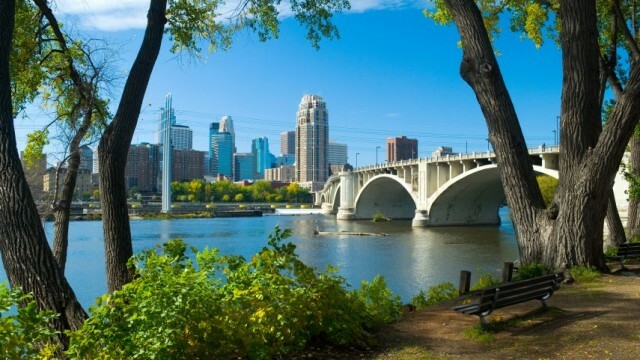 I’m participating in a regional Talent Task Force newly formed by Greater MSP—the Minneapolis Saint Paul Regional Economic Development Partnership—to “design and launch a new initiative to retain more of the talent we produce and attract more skilled workers to our region.” Come at us, skilled workers! This article in the Southwest Journal describes the work we’re doing. Teaching kids. From 1995 to 2006, I designed and taught science classes—mostly for preschoolers—at the Science Museum of Minnesota. I’ve also done a lot of mannying and baby-sitting. Arts administration. I’ve never actually danced ballet, but from 1998 to 1999 I was administrative coordinator of the ballet school at Ballet Theatre of Boston (now José Mateo Ballet Theatre). Retail. In college, I worked at a Disney Store in Boston. Want some shirts folded? I’m really bad at it. Volunteering. Since 2010, I’ve also been contributing my time as an alumni interviewer for applicants to Harvard College. Additionally, I served on the board board of the Minneapolis Bicycle Coalition for a two-year term from 2012-2013 and served from 2013-2014 on the advisory board of Obsidian Arts.